When World War II ended in 1945 the world was forever changed. And an era of international reconstruction began under the watchful governance of the United Nations – with lofty ideals for world peace and an end to crimes against humanity. Initially, there were fifty-one United Nations member states; now there are one hundred and ninety three – including the Caribbean and African countries. So this is the world we live in today and it frames the stories we tell. It is a world that is governed by United Nations ideals. And our Caribbean stories are usually about men and women who can barely make it — sometimes about the few that do well. Everyday stories about individuals surviving social alienation, poverty, urban blight, illegal drugs and guns. But there are other stories still to tell. Stories of our fathers and mothers – and their brothers and sisters – who lived before the world changed in 1945. Men and women from the West Indies (as it was called then) and from the continent of Africa…….who left home to seek their fame and fortune in Britain, the Mother Country. They would become a generation of hard-working loyalists, dedicated professionals and intellectual activists. Some of them were destined to return home as leaders of their own countries who would accept United Nations’ governance only when they were active participants in the decisions their countries made. They would become a generation that was sensitized by a Pan African consciousness and a yearning for independence from the colonizers – freedoms that today we take for granted. They knew that the British Empire had been severely weakened by the war and they believed it was time for the colonial masters to leave the Caribbean and the African countries to their own people. They would often meet in neighborhood coffee houses and in Soho’s nightclubs. Those who were at university were joined by Commonwealth buddies who had fought in World War II and lived to tell the tales. Many of them became good friends and when they got together they could not resist talking about, and planning for, the futures of their own independent countries. There are many stories about the lives of these young and optimistic men and women who spanned continents. As the Cold War set in and deepened, some of these innocents became natural prey for the deadly suspicions of MI5 and the CIA. One such ‘son of the soil’ was Ulric Cross from Trinidad and Tobago. Inspired by events in his life and times, Hero is a new and exciting feature docu-drama by Trinidadian and award winning international filmmaker, Frances-Anne Solomon. The Republic Bank of Trinidad and Tobago is Hero’s Title Sponsor. This is the first time that a major Caribbean corporation has funded a local film project that will tell an important story about how Caribbean people were key partners in international events and global geo-politics. And it is also the first time that a Caribbean filmmaker will explore such a story. Finally, we’ve come of age. Last year in Trinidad, Frances-Anne Solomon and her crew began filming the earlier years of Ulric Cross’s life. Currently, they are in London filming his post-War years when Cross got to know the Pan African revolutionary George Padmore (who was inspired by the vision of his countryman, CLR James, as well as by the poetry of Jamaican Claude McKay); and Kwame Nkrumah, the late great President of Ghana. 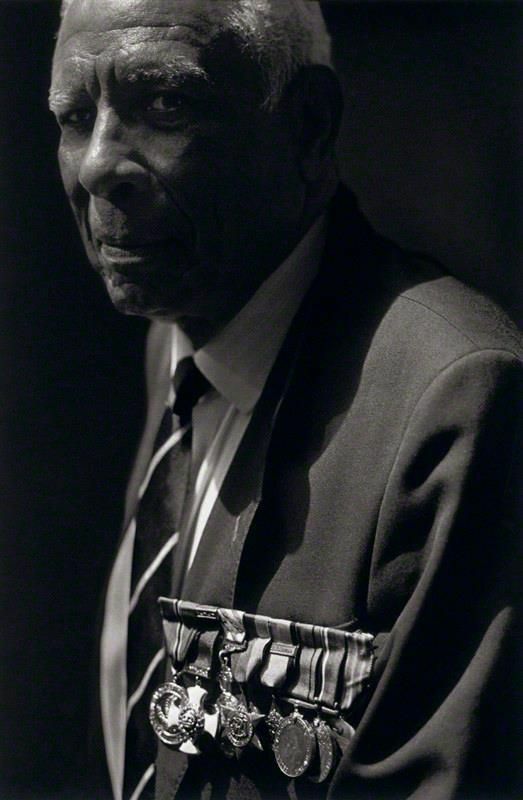 Other RAF colleagues were Jamaican Dudley Thompson, a future Rhodes Scholar who became a highly respected intellectual, lawyer and influential politician, and Errol “Dipper” Barrow, the first Prime Minister of Barbados. After London, the filmmaker and her crew will go to shoot in Ghana. For a Caribbean film crew, this production is hugely exciting and it is a major leap of cultural achievement. For the Caribbean audio-visual industry, it is a unique opportunity to reinforce our professional achievements in film, to impress on our young people the significance of some of our national heroes, and to share these stories with the world for historical relevance and commercial value. “Hero, the film, explores not just the life, but also the dynamic and transformative times that Ulric Cross was born into, and starred in. 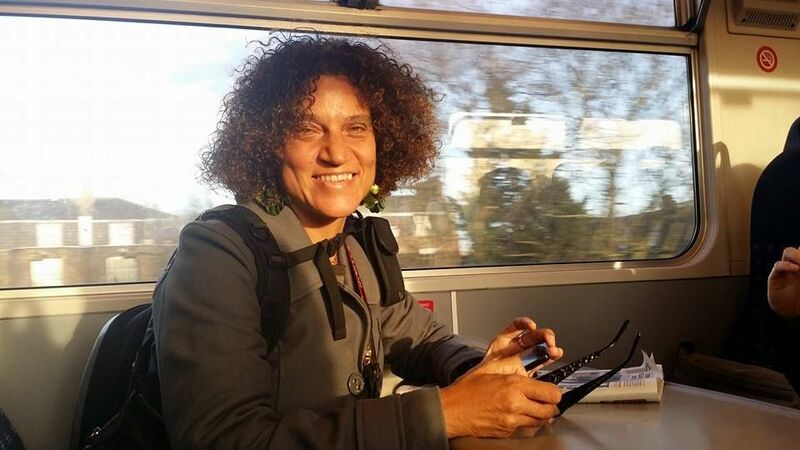 Ultimately, the film is about us, who we are as Caribbean people and as citizens of the world”, says Frances-Anne Solomon. During World War II, Ulric Cross joined the Royal Air Force. As a navigator, he belonged to the elite Pathfinders Force that helped to change the course of world events. In a quite exceptional war career, he flew 80 missions over Germany and occupied Europe. After the war, he became a lawyer and worked as a Talks Producer with the BBC. Then, because he and his colleagues were among the most highly educated British subjects of that time, some African countries invited them to come and help to strengthen their political efforts with their technical expertise and intercultural self-confidence. Cross was one of the many West Indians to be recruited by President Kwame Nkrumah and President Julius Nyerere to assist their African states in post-independence legal development. He served as a legal advisor, judge and a law professor in Ghana, Cameroon and Tanzania before returning home to Trinidad and Tobago to become a highly respected jurist, diplomat and a superior arbitrator. It will be some months yet before the film goes into post-production, is completed and released. HERO – Inspired by the life and times of Ulric Cross, Crown Counsel in Ghana, Avocat General in Cameroon, and High Court Judge in Tanzania. A distinguished Caribbean Hero. Directed and Produced by Frances-Anne Solomon. She is also the founder and CEO of CaribbeanTales, a group of companies devoted to the creation, exhibition and distribution of Caribbean films, with a new SVOD site — CaribbeanTales TV. Co-Producers: Timmy Mora and Christopher Laird. Associate Producer: Nicola Cross. Executive Producer: Anne-Marie Stewart.